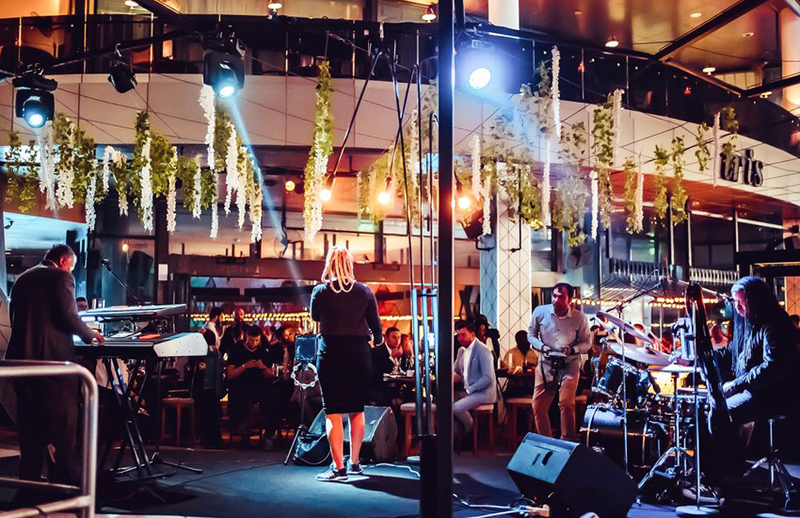 Every Thursday, Carrie & Nuvo Soul perform live at Iris Yas Island’s Thursday Night LIVE. Located in the magnificent Yas Island Marina, the award-winning IRIS is the ultimate leisure and entertainment destination in Abu Dhabi. Be sure to go check out Carrie & Nuvo Soul this Thursday.